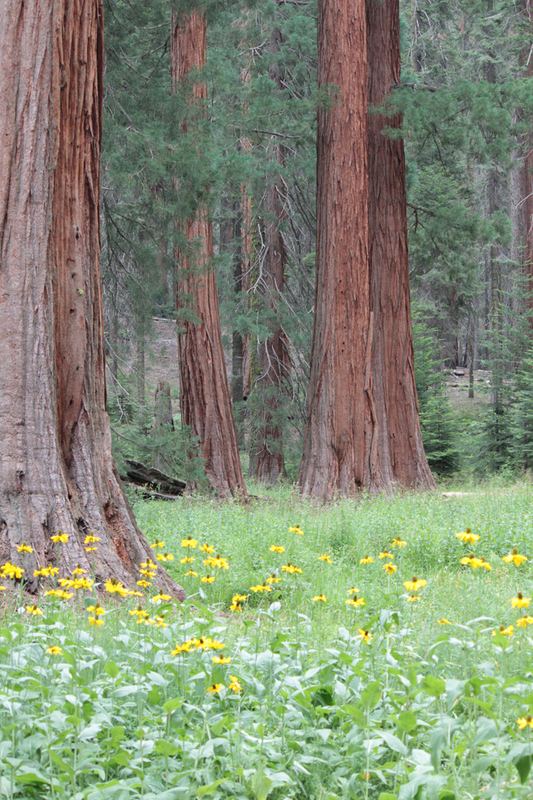 Sequoia Travel Network « ….a visit to the big trees and the mountains will enrich your world…. ….a visit to the big trees and the mountains will enrich your world…. The Southern Sierra Nevada Mountains are home to the largest, living trees on the planet. Visiting Giant Forest high up in Sequoia National Park, and walking among these beautiful forests, will enrich your lives. Wildlife shows up for magical encounters with nature at its best. The local foothills paint themselves with wildflowers during the spring. All of the seasons will gift you with contemplative experiences immersed in mother nature. The surrounding villages offer wonderful art and creative shopping. Find diverse, comfortable places to lay your head and to be nourished for the day’s adventures.